New! Just completed! This album was recorded in 2004 & 2005 at Harmonic Recording Studios in Santa Fe. 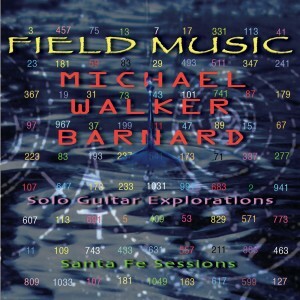 Walker Barnard engineered the sessions, and he and Michael collaborated on creating the sound for this album. Michael played his vintage Martin D-18 on all tracks. No overdubbing was involved and no animals were harmed in the creation of this recording. 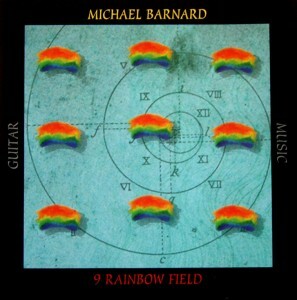 Cover art for the 1st CD of Michael W. Barnard’s guitar music. Designed by Fahrenheit Studios.